Four Texas government reform groups today called upon the CEOs and outside directors of 54 corporations that used corporate funds to influence Texas’ 2002 state elections to adopt policies that would prohibit such actions in the future. All 54 made direct corporate expenditures to either TAB or TRMPAC. 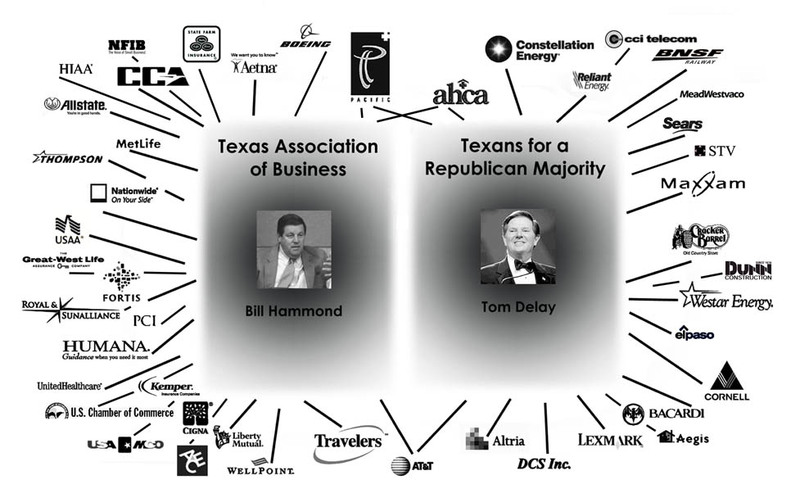 Austin, TX: Four Texas government reform groups today called upon the CEOs and outside directors of 54 corporations that used corporate funds to influence Texas’ 2002 state elections to adopt policies that would prohibit such actions in the future. All 54 made direct corporate expenditures to either TAB or TRMPAC.